From the rear side cover: From an early age, young Bob Robinson displayed remarkable strength of character, always preferring to make his own way in life and never taking the easy path. From confronting school bullies as a child to playing rugby against adult men when still a teenager, Bob showed a degree of determination and independence unusual in one so young. These attributes would prove vital when later he was sent to fight in Britain’s gruelling war against Japan in East India and Burma, where he was shocked to discover that it was not just the Japanese who he was up against. 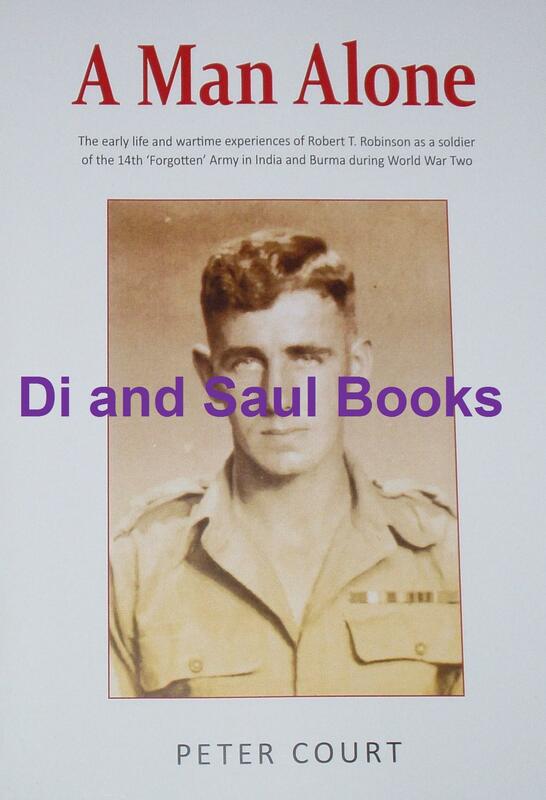 Having attained the rank of sergeant, he was put in charge of a platoon containing a number of men who proved unwilling to accept his authority and defied him at every opportunity – a situation which almost cost him his life and eventually lost him his sergeant’s stripes.